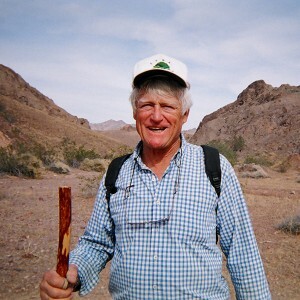 The Student Field Experiences Fund was started in Fall of 2014 in honor of Kip Hering’s enormous teaching contributions to the Department of Geological Sciences. This fund will enrich the educational experience of students by supporting ‘high impact’ learning experiences, which include attendance at professional meetings, short courses, participation on field trips organized by professional societies, governmental organizations or others, and also field trips organized by the Department as part of a class or research project. These funds will be allocated directly back to students in the form of travel reimbursements.